Make launching, boarding your watercraft, safe, simple, on Lakes, Rivers and Tidal bodies of water. 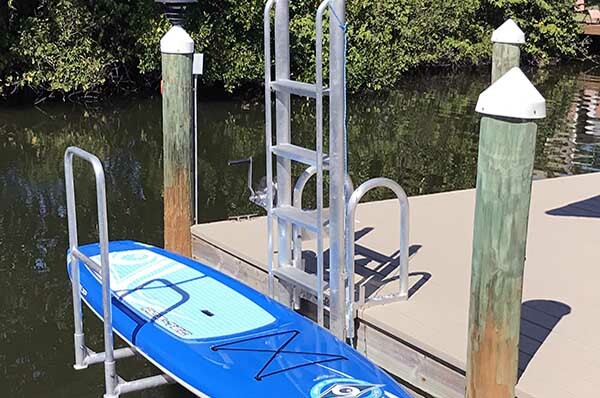 Kayak Launch & Hoist System for Docks & Seawalls! 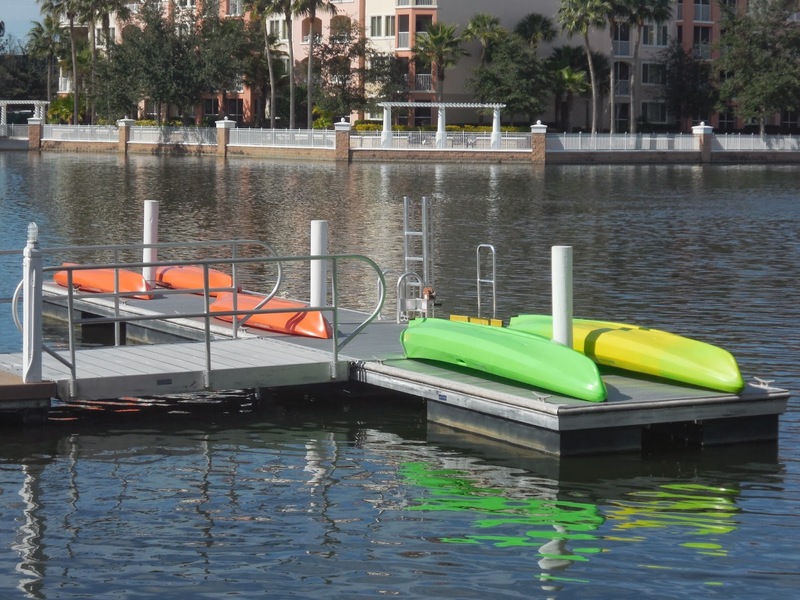 The KAYAK LAUNCH was invented in January 2013 to help a family member, living on a tidal waterway to launch their kayak. The launch concept quickly gained popularity among other family members, friends, and neighbors. The prototype was refined, tested and then presented to a Florida based company specializing in custom boat lifts. The launch was further refined and put into production in February 2013. A patent was issued. 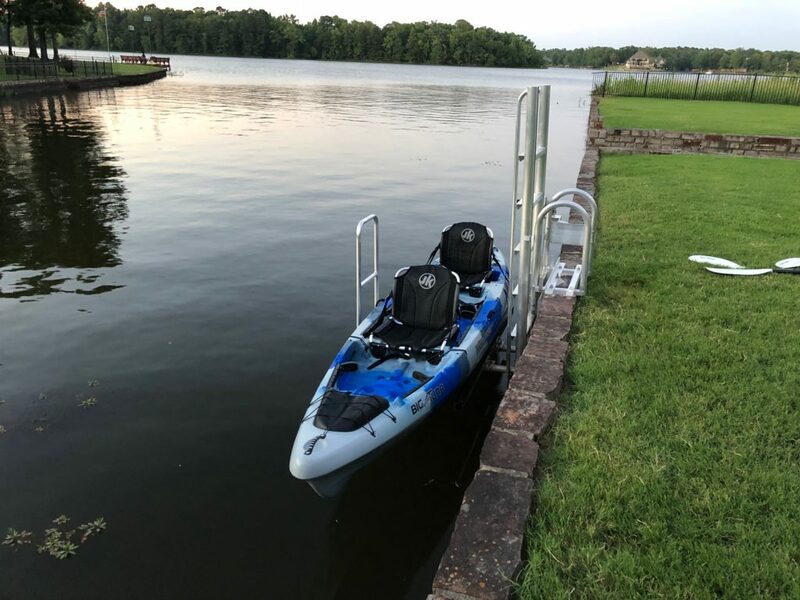 We offer 6 different models, which are designed to launch, kayaks, canoes, paddleboards, and other watercraft.